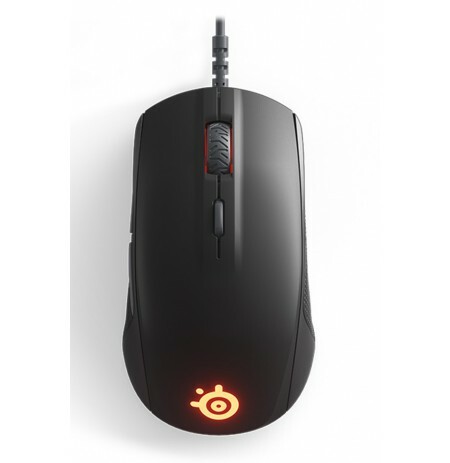 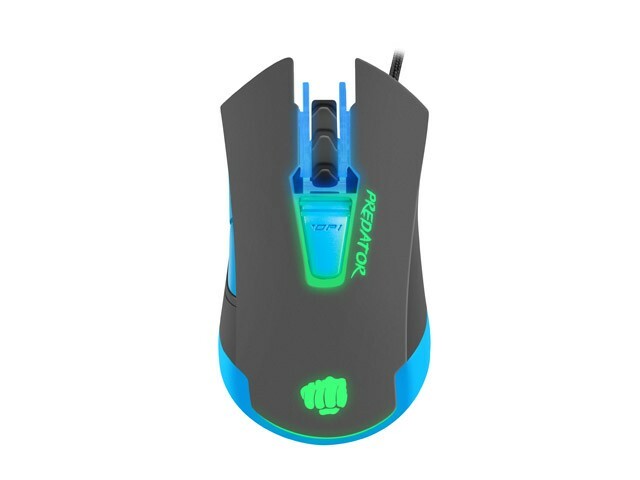 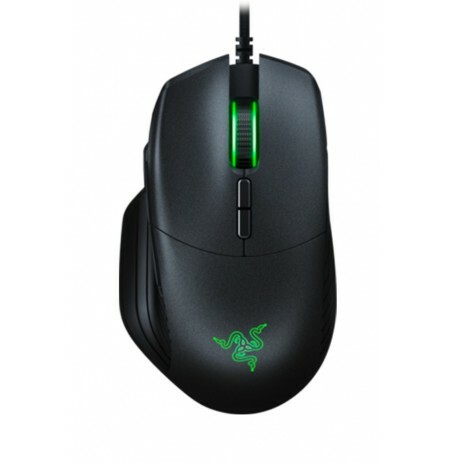 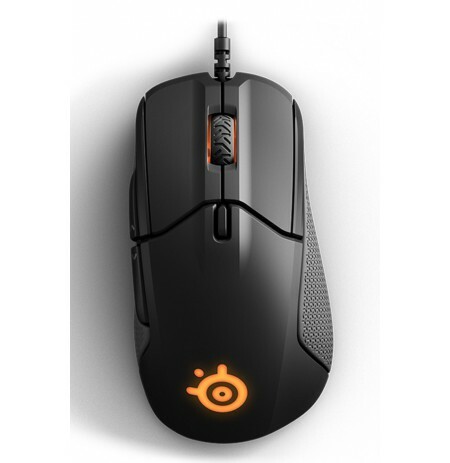 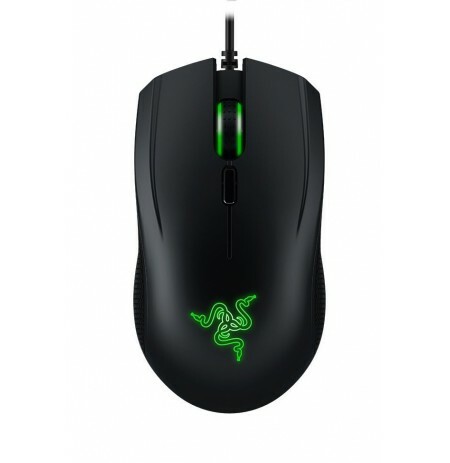 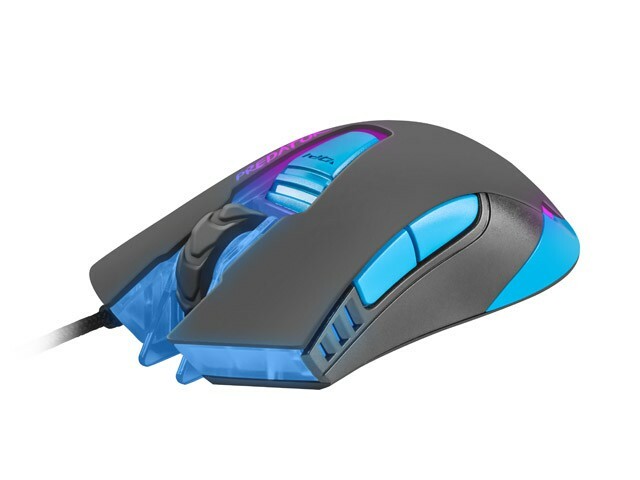 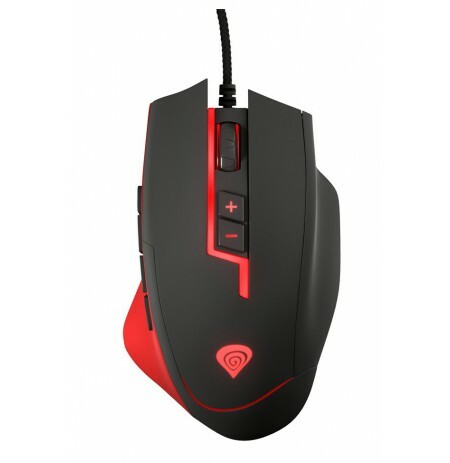 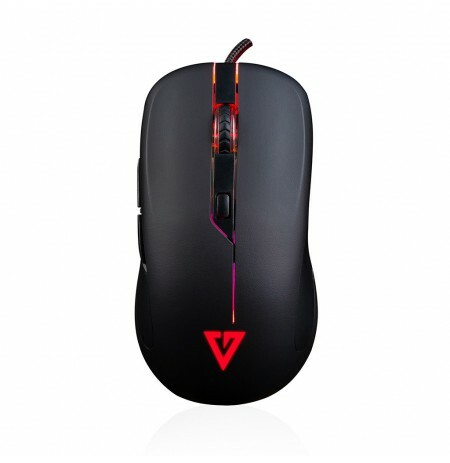 The mouse features multi-colored LED backlighting with and option to switch between “breathing” and “neon” modes. 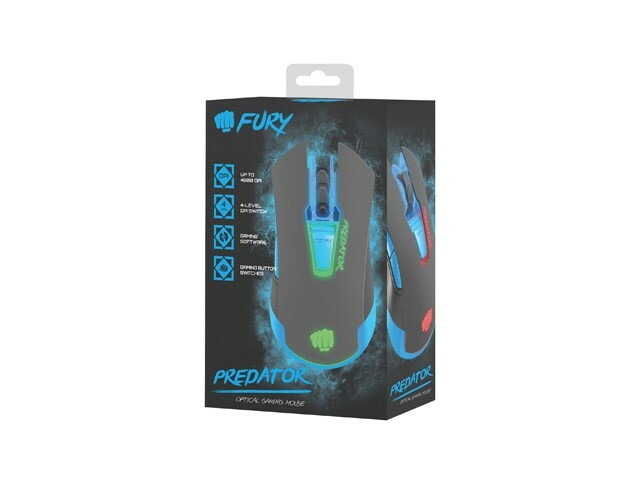 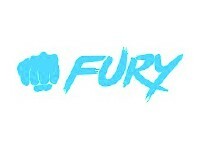 The quality of the Fury mouse is based on a solid foundation in the form of sturdy elements, such as: durable buttons with a lifetime of up to 10 mil. 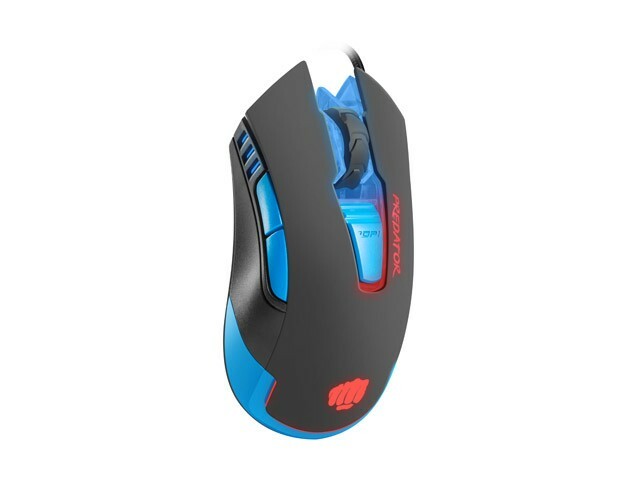 clicks, or a nylon braided cable characterized by increased strength.